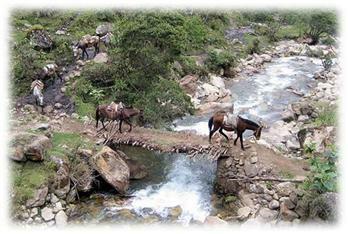 At 9:00 am we drive to Mollepata to begin the journey. 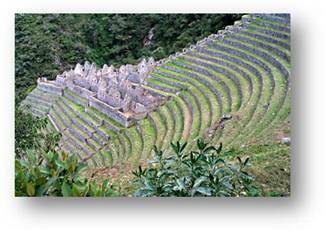 By our private bus, we pass the towns of the Anta Plains (Izcuchaca, Zurite, and Ancahuasi) and then enter the Limatambo valley, in which we can appreciate the ruins Tarawasi. 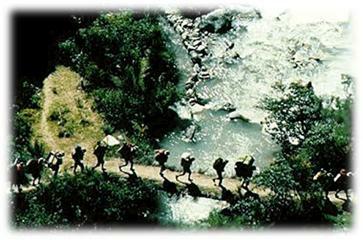 In Mollepata we begin the hike, and camp in Markokasa. 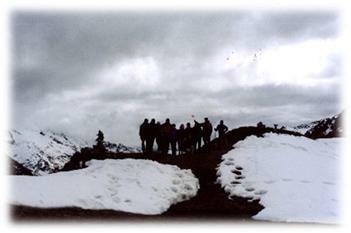 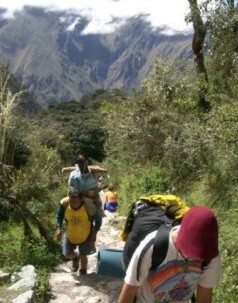 From Choquekiclla we can see Salkantay Humantay Mountains, at whose feet we camp at about 4000 masl. 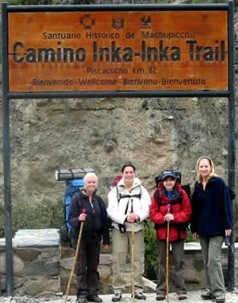 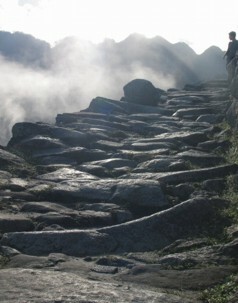 Today we pass close under Salkantay, then descend to the Inca Canal from where we can see lovely geography below us. 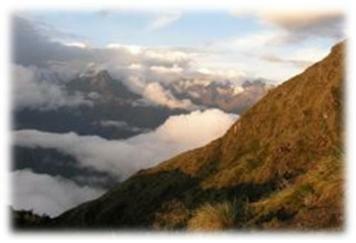 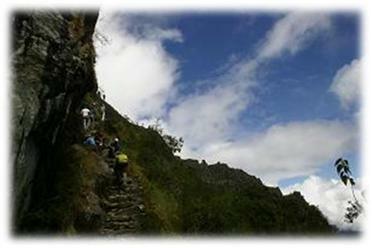 We begin the ascent to the high pass on the Inca trail, called Warmiwañuscca, 4200 m, then drop into Pakaymayu, and camp in Sayacmarka. 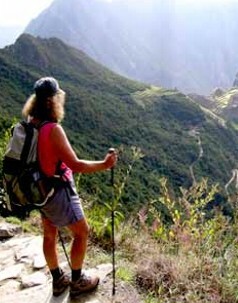 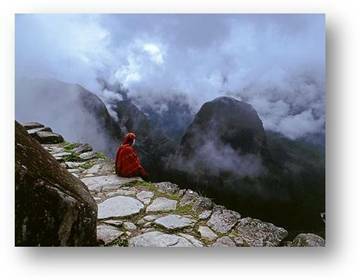 We reach Machu Picchu, one of the world’s greatest archaeological treasures, our guide we’ll take us for a guided tour of the site, in the afternoon we’ll take the train back to Cusco.